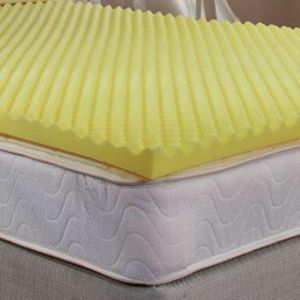 Our foam mattresses and foam overlays are made from high quality Australian made foam. 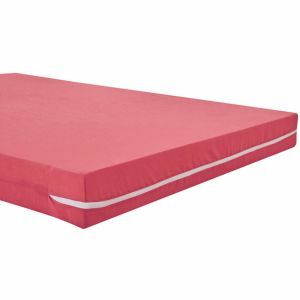 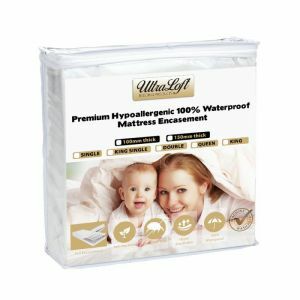 These mattresses are available in different densities and thicknesses, complete with a hygienic cover with zipper. 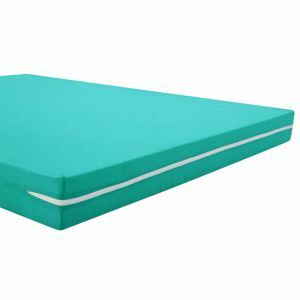 Our foam mattresses include hospitality mattresses, motel mattresses, budget foam mattresses, spare mattresses, campervan mattress, caravan mattress, high density foam mattress. 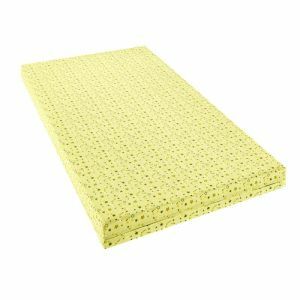 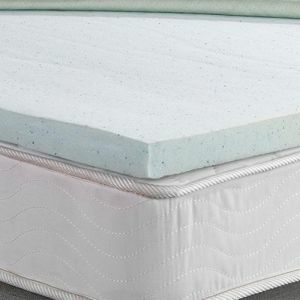 Our foam mattresses are available in standard sizes like single, king single, double, queen and king. 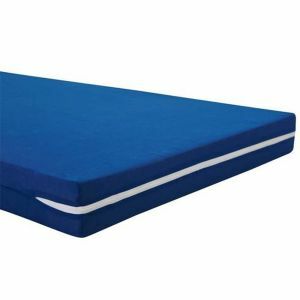 However if you need a custom foam mattress, cut to a special size or specific shape, foam cut to size is our speciality. 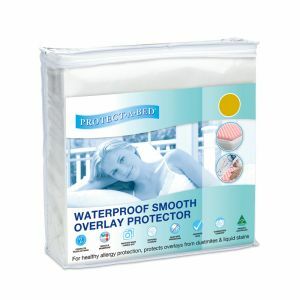 We deliver Australia wide or you can pick up in store at our Sydney showroom and warehouse.